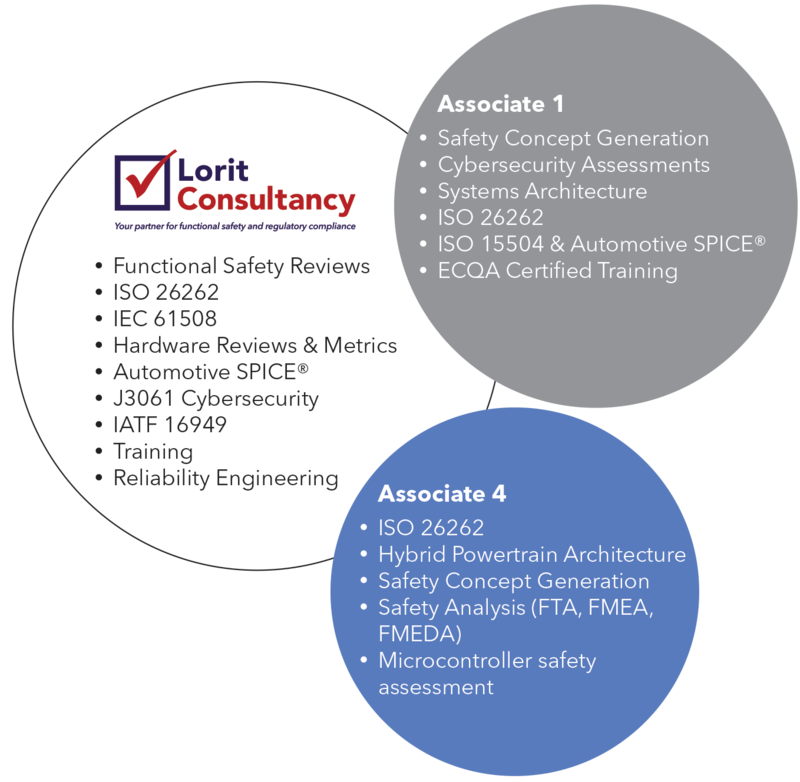 With the ever increasing amount of electronics added to cars, and the predictions that the number of cars on the roads will increase by 50% in the next decade, functional safety in the automotive industry plays an ever increasing role. Cars with microcontrollers numbering in the hundreds are on our roads today, how these systems are developed is critical to the safety of all road users. 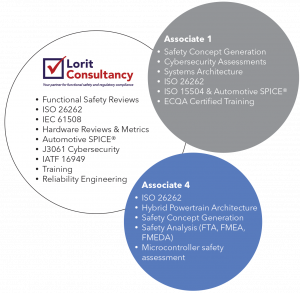 Lorit Consultancy can help you with the implementation of your safety relevant automotive projects, with our experience in ISO 26262 projects from the concept phase to series production.